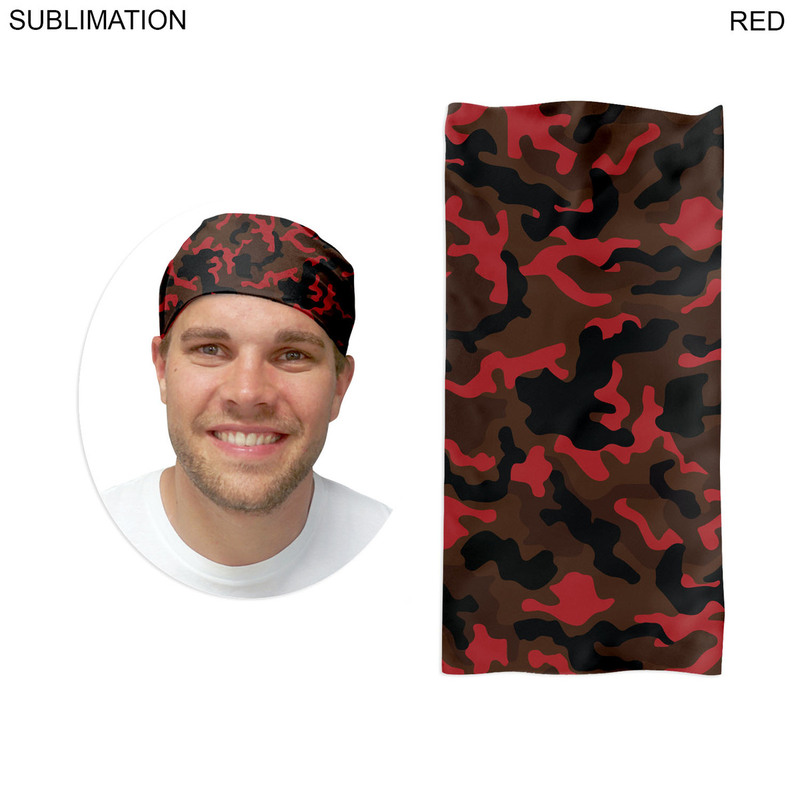 Tubular shape make a variety of uses including bandannas, neckerchief, headband, wristband, beanie, scarf, balaclava, hairband, and more. Tubular headwear is trendy and for all ages. 3 Camouflage designs to choose from. Simply add your logo. 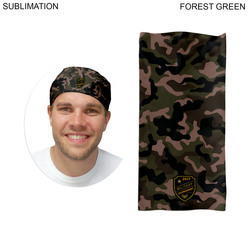 2 way stretch fabric. Washable and reusable. Price includes full color imprint. Blank product is $4.15 (c ). All quantities. SKU # BL546.